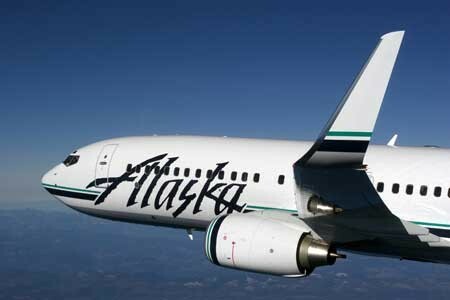 Alaska Airlines is reporting an incident of credit card fraud involving an employee who funneled ticket-change payments to his own personal account. According to the airline, this took place between August of 2006 and June of 2008, and about 1,500 customers were involved. Affected customers will be contacted directly by mail if Alaska has their address on hand. If you don’t receive a notice and think you may have been affected, contact the airline at 800-401-5403. No repayment will be sought from customers (which I would think goes without saying), and the airline is encouraging all customers to review their credit card statements and make sure everything is in order.